Color with golden hues with greenish nuances. Aroma of tropical fruits with notes of red chillies and spices, mango, banana, and melon lava. In the mouth it has medium texture, final dry and refreshing medium. 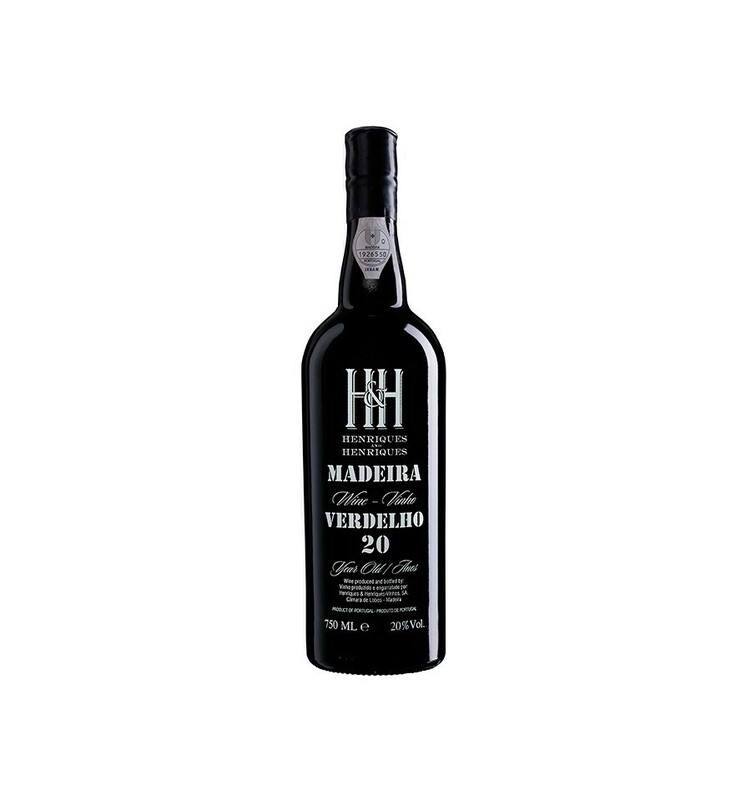 This wine, H H Verdelho 20 Year Old Madeira, was subjected to a process of fermentation and maceration of the musts, without contact with the skins, only using natural yeasts at a temperature of 20 ° C in stainless steel vats. Interruption of the fermentation was induced with the addition of brandy. 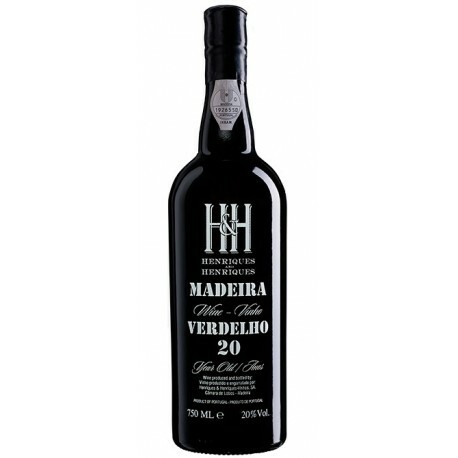 This wine staged by the traditional process, called "Canteiro", for 20 years in French oak casks. This lot was made with own wines with balanced sugar levels and acidity.